With innovation and creativity at the heart of adidas’ DNA, today marks a landmark occasion for the brand which, with the launch of its first-ever laceless performance running silhouette, continues to challenge convention and once again sets new boundaries. 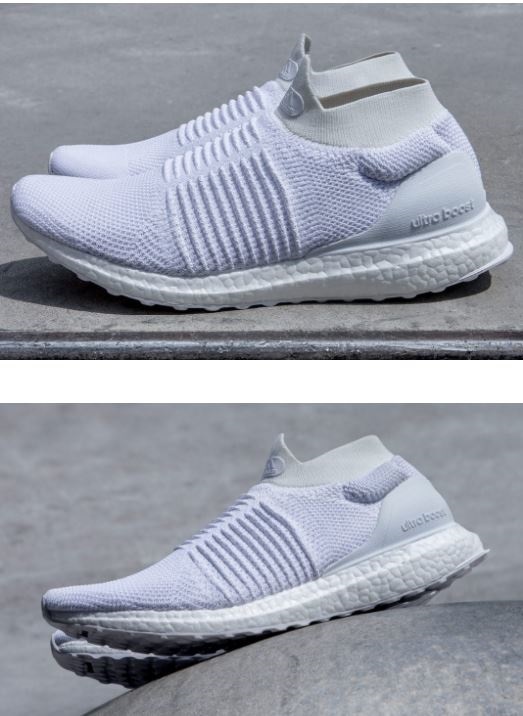 Inspired by running culture, and quickly becoming one of the most iconic and celebrated footwear silhouettes of the last decade, with the integration of a laceless silhouette the UltraBOOST is reimagined for pinnacle performance like never before. 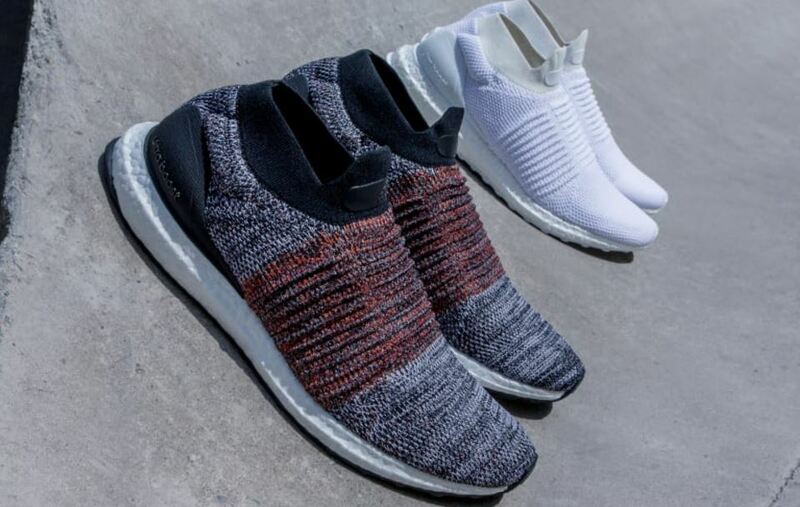 UltraBOOST Laceless will be available for $200 starting Sept. 1 in the U.S. and Aug. 1 in Western Europe on adidas.com. Follow the conversation at @adidasrunning on Instagram, Twitter and Facebook using #UltraBOOST.